Costa Norte, La Palma, Cayo Levisa, Pinar del Río. Hotel Cayo Levisa, on the north coast of Pinar del Rio, is a real natural paradise, offering an unspoiled environment, quiet and beautiful blue water, and ideal sites for diving and other water sports. 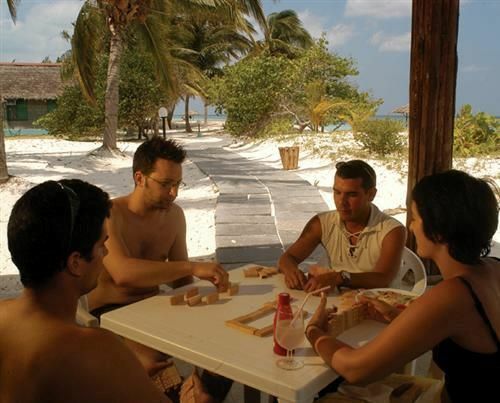 Cayo Levisa’s 3-km beach is surrounded by virgin land. 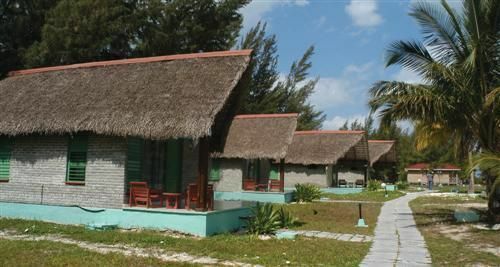 The bungalows are simple and built with local materials and positioned right on the beach; sharing the surroundings with only a few other people the atmosphere is, to say the least, peaceful. 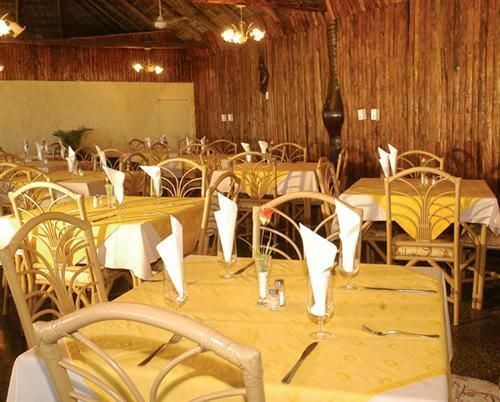 All 20 Cabanas have private bath, radio and satellite TV, and access to the a la carte restaurant, bar, grill, boutique and diving equipment rental service. Cayo Levisa - amenities: Bar, Barbecue, Cable Television, Massage, Medical Services, National & Internationa, phone, Restaurant, Souvenir shop Cayo Levisa - rooms: For those who whish to enjoy this peaceful beach, there are 40 cabanas with air conditioning, private bathroom, satellite TV, restaurant, bar and grill. 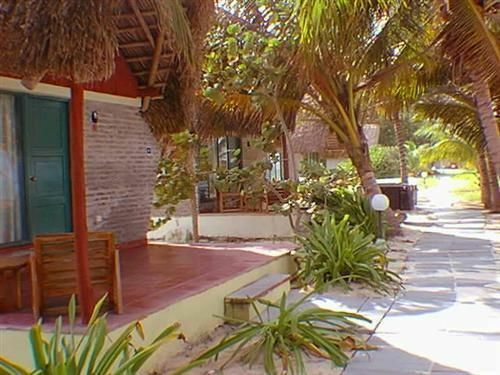 No reviews for Hotel Cayo Levisa yet.